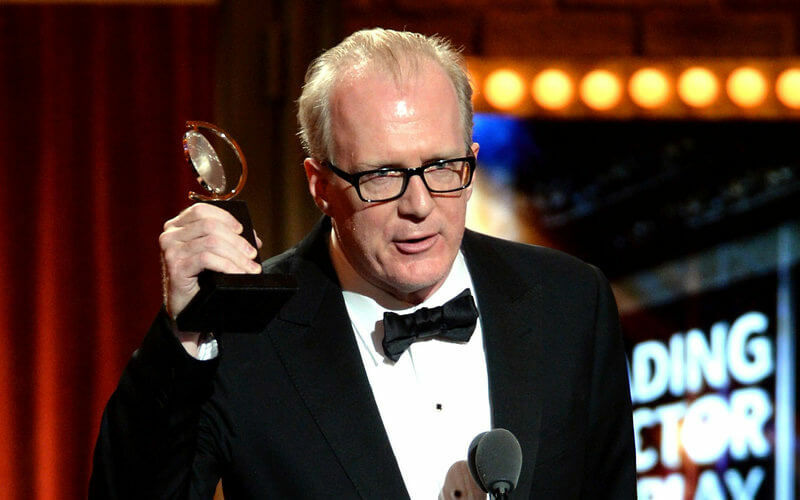 Playright Tracy Letts, responsible for writing the Pulitzer Prize winning drama August: Osage County was born on July 4th 1965 in Tulsa, Oklahoma. He has been active since 1988 and apart from writing has also graced audiences by acting on stage and in feature films. Tracy Letts is the son of Dennis Letts and Billie Letts. He has taken his love of writing and the theatre from both his parents as his father was an actor and a college professor, while his mother was a best-selling author. Tracy’s family has always been interested in the arts, as Tracy’s brother Shawn is a composer and a jazz musician. Letts moved from his home-state of Oklahoma to Dallas to pursue an acting career. His first roles began there and he moved to Chicago at the age of 20 where he began working with Steppenwolf and the Famous Door. He is still a part of the Steppenwolf company to this day. Tracy has made an effort to make his achievements even greater and started the Bang Bang Spontaneous Theatre – which many important names were a part of. The writer Tracy Letts began his career in 1991 with the Killer Joe play which he managed to put on stage two years later in Chicago at the Next Lab Theatre. Many years have passed since the premiere of Killer Joe and Letts’s play made its way into 15 countries and has been translated into 12 languages. The most famous play of the writer is August: Osage County, which was first presented in Chicago in 2007 and then moved to New York. The play has been on Broadway for 2 consecutive years, from 2007 to 2009 and has gained great fame and, of course, a Pulitzer Prize for Drama. Tracy Letts draws his inspiration from the plays of Tennessee Williams as well as writers Jim Thompson and William Faulkner.